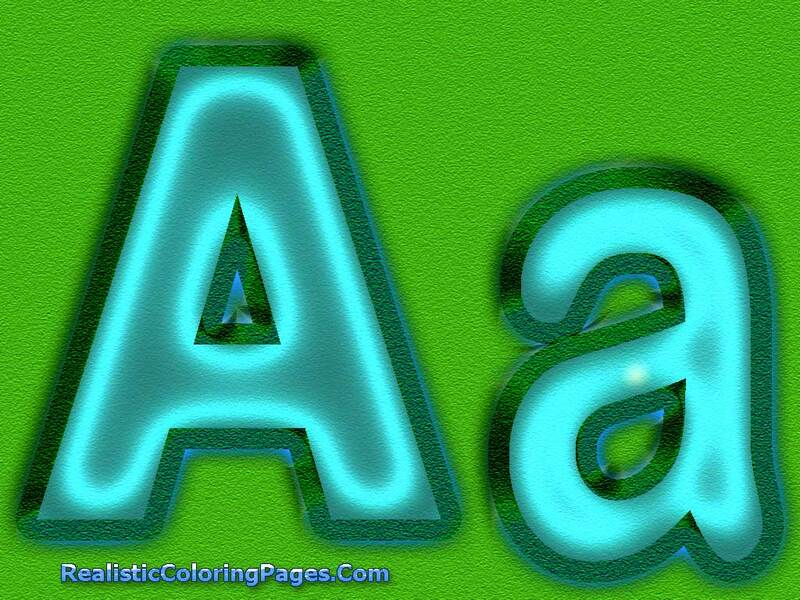 A is the first letters of alphabet and start from today Realistic Coloring Pages will share alphabet coloring pages for preschool kids for free. 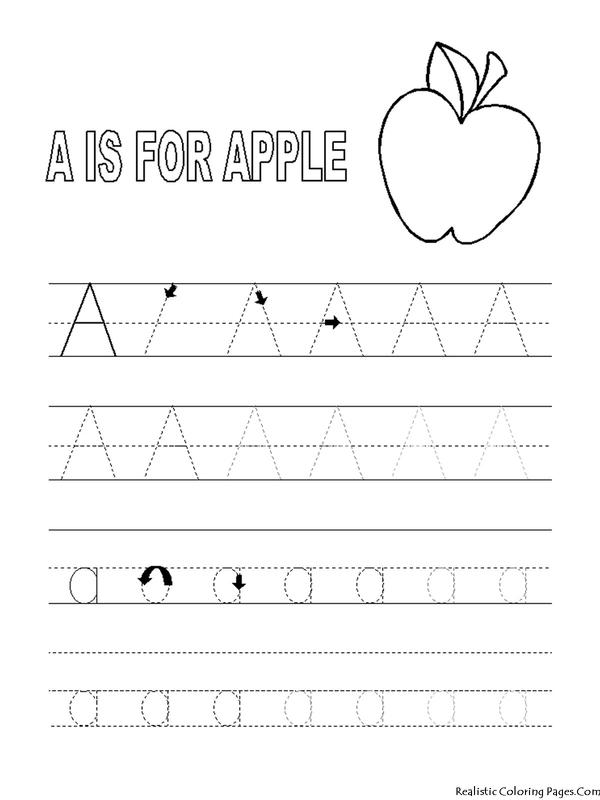 On every alphabet pages we will give at least 3 alphabet letters coloring sheets, they will be animals alphabet coloring pages and also free alphabet tracing pages, we hope this would be helpful. 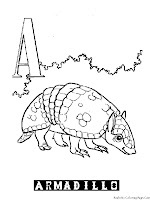 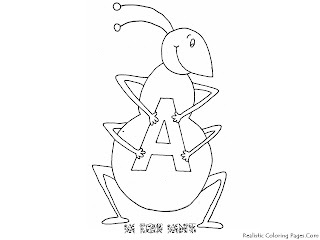 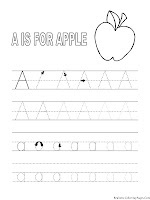 For today we will give A letter alphabet coloring pages, the first was an ant, then animal alphabet featuring armadillo pictures to color and the tracing pages for A letters with apple coloring pages. 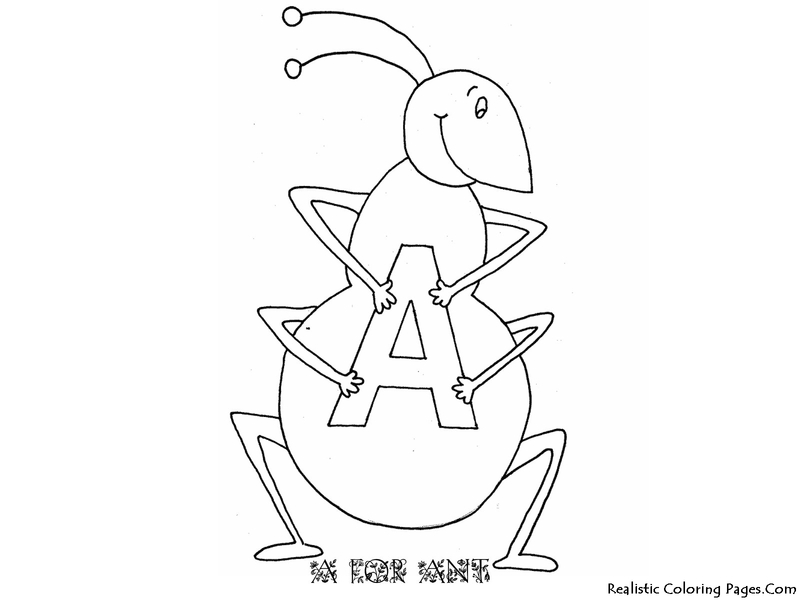 see you tomorrow for B letters alphabet coloring pages !. Like another coloring pages from our sites, to download this alphabet coloring pages A-Z you just need to click the image then after the image opened on a new tab you can right click your mouse and choose to save the image to your PC's or laptop.